On Thursday President Zuma gave his State of the Nation Address, setting out government’s framework and priorities for South Africa’s development in 2013. The SOS Coalition was again disappointed that ICT and broadcasting were barely mentioned. Government has stated that, in line with the National Development Plan vision for 2030, it is committed to shaping South Africa into a key knowledge economy in the global information society. An integral step in realising that goal is in developing and extending the reach of information and communication technologies (ICT) across all sectors of society. To this end, South Africa is embarking on a major ICT policy, legislative and regulatory review process to craft a new ICT vision for the country. 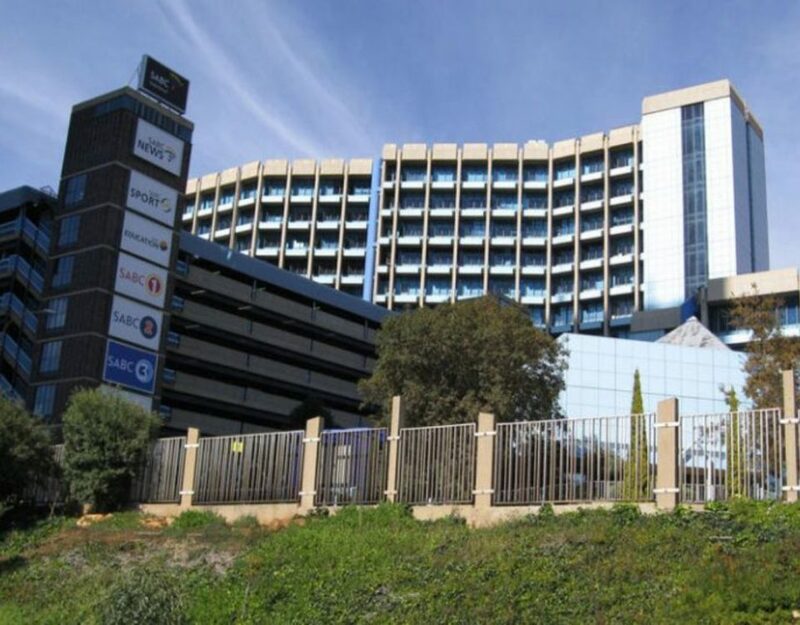 Further, it is in the process of rolling out one of the most expensive and far reaching ICT projects it has ever rolled out – the migration from analogue to digital terrestrial television. SOS believes that the cost, scale and impact will be of the magnitude of South Africa’s 2010 World Cup! In order to receive the new digital signal and reap the promise of the new information age, every household will have to buy a set-top box/decoder to receive television and other e-services on their old analogue television sets. Although figures haven’t been finalised, government has been talking about all households needing to pay R700 (or higher) to purchase a decoder & aerial package. A subsidy scheme will be rolled out for poor households. Some of the key benefits of the migration process are that greater capacity for broadcasting, broadband and telecommunications services will be freed up, which means wider and deeper penetration of these services for all South Africans. In fact it is interesting to note that the broadband targets actually mentioned in the speech are dependent on the digital migration process being completed. We hope that, despite not mentioning these critical issues in his speech, the Presidency will, nonetheless, prioritise them. Finally, SOS hopes that the Presidency will make moves to strengthen public and community broadcasting. 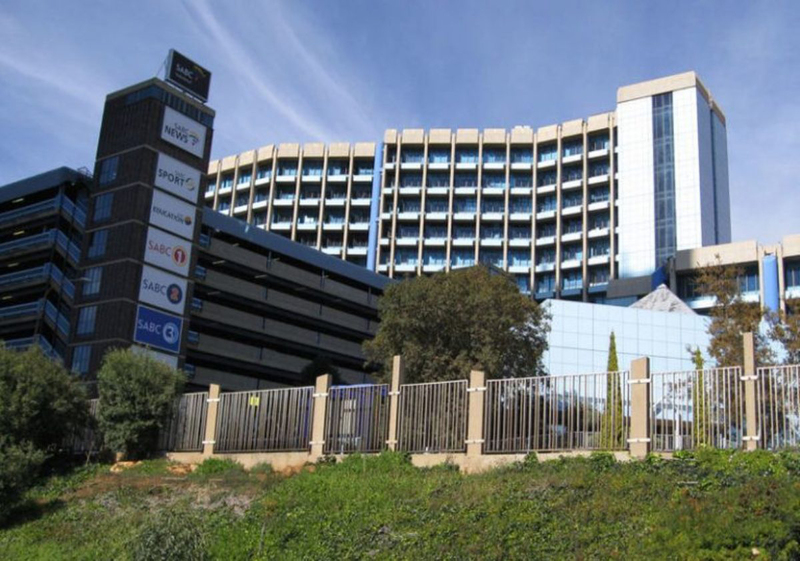 The SABC remains South Africa’s most important broadcaster in terms of size and reach. As mentioned in previous statements the Coalition would like to see government ensuring that the Corporation is held firmly to account in terms of good governance practices and principles and that it ensures the public broadcaster has sufficient funding to fulfil its public mandate. In addition, the Coalition would like to see government prioritising its support for a vibrant, diverse local content industry. The SOS Coalition represents a number of trade union federations including COSATU and FEDUSA, a number of independent unions including BEMAWU and MWASA; independent film and TV production sector organisations including the South African Screen Federation (SASFED); a host of NGOs and CBOs including the Freedom of Expression Institute (FXI) and Media Monitoring Africa (MMA), and a number of academics and freedom of expression activists.